Some dogs breeds are made for swimming, others for running, and some are just made to be cute. 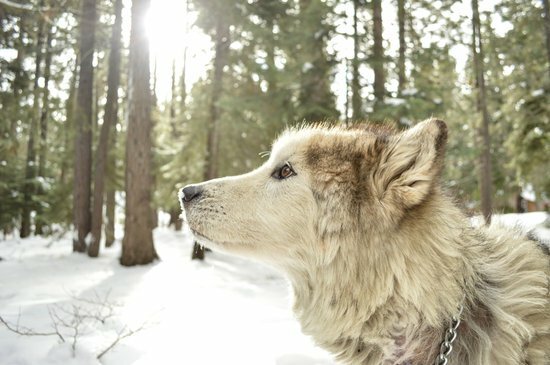 Cold weather dog breeds are made to withstand the harshest winter temperatures with ease. These dogs are no newcomer to snow and oftentimes had jobs in the arctic climate either sled pulling or other helpful jobs. 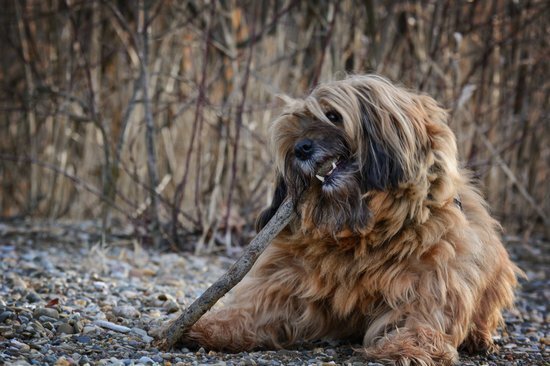 Here is our list for the best dog breeds for winter weather that will excel in cold climates. 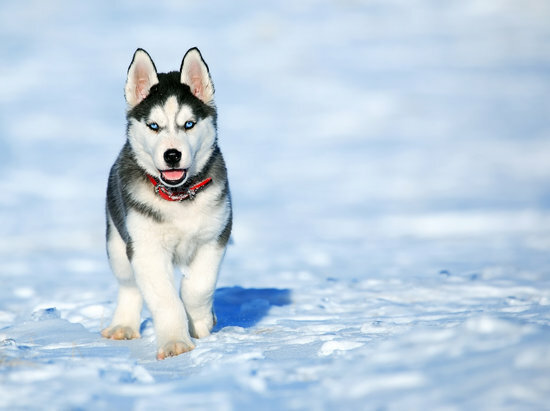 A breed known for its distinct appearance, but also its ability to withstand the cold weather is the Siberian Husky. This dog has a double coat fur layer that keeps them well insulated while still looking sleek and agile. 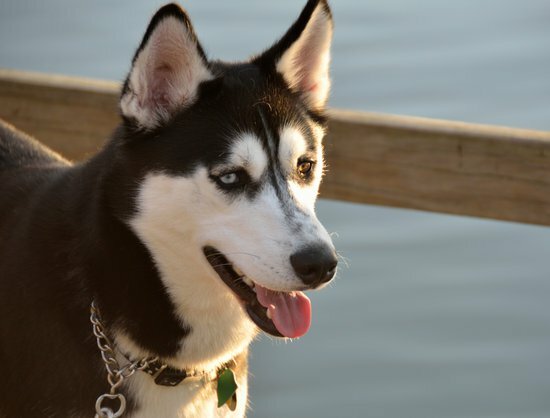 The Siberian Husky originated in Siberia as a working sled breed that would help humans travel and carry goods long distances over the cold conditions. The Alaskan Malamute is known to be the biggest of the arctic sled dogs and is similar to the Siberian husky in looks but has a heavier longer coat to keep them warm. 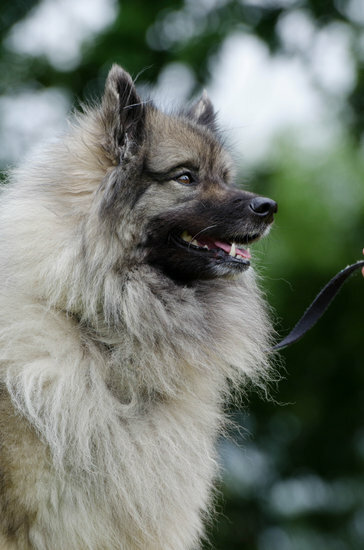 This breed is native to Alaska and is also thought to be one of the older arctic dog breeds around today. These dogs are no stranger to the cold and can be great pets for areas where the climate is known to drop. 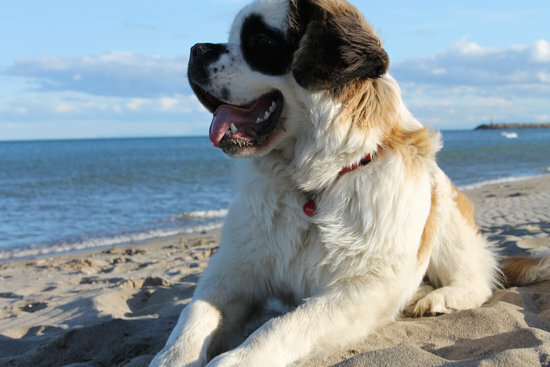 The next breed on our list is a big one, the Saint Bernard is a big ol teddy bear and will love you no matter what. This breed has been used as a way to find humans trapped in the snows of mountains for decades. Whether the people were skiing hiking or anything else these dogs would track them down in the harsh cold Swiss alps in their originating jobs. Both hefty and sporting a good fur coat these dogs are one of the best cold weather dog breeds. This breed is a smaller one compared to the rest of the list but it is still a great companion able to handle the cold winters. 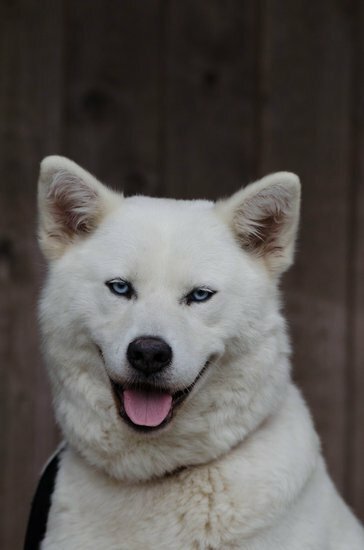 This breed as i'm sure you've guessed is from Tibet and was originally a guarding breed in the snowy mountains. With long fur and big paws that are essentially dog snow shoes this breed is great in any snowy conditions. 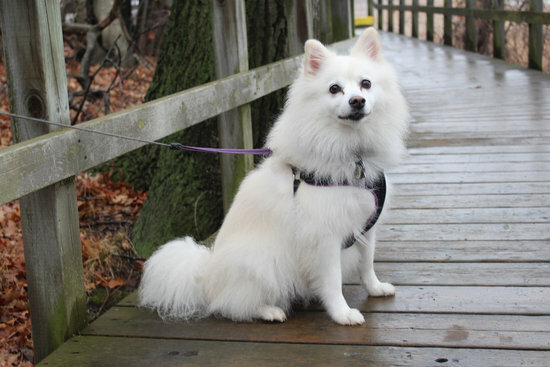 This is another small breed of dog that has thick fluffy white fur with a mane around its neckline and fur covered ears. This breed is incredibly smart and is a great companion for any lifestyle. Their thick coat is not only great at keeping them warm but it also keeps them dry by whisking moisture away. 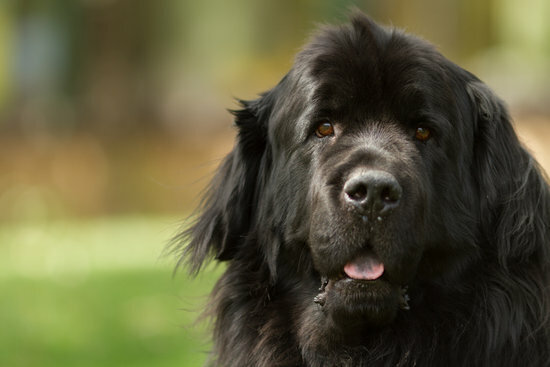 Another large breed is the Newfoundland that can reach up to 150 pounds as adults. This breed has long been used and is still active in water rescues of all kinds. With their thick fur and hefty body they can handle harsh arctic environments. Though they may seem tough these dogs are great companions to families and are great with kids due to their calm nature. This smaller feisty breed loves to make their companions happy and are also great in the cold. Originally bred to be guard dogs in Holland these pups are known for wanting to befriend the whole neighborhood. With a thick coat these dogs can handle snow and cold incredibly well for their size. Cold weather dog breeds don't come any more esteemed that the Akita, once known as a royal breed in japan. The Akita has thick fur keeping them warm and were originally used as tracking and hunting dogs in the colder areas of japan. These dogs can be stubborn at times but will also be incredibly loyal to a family. 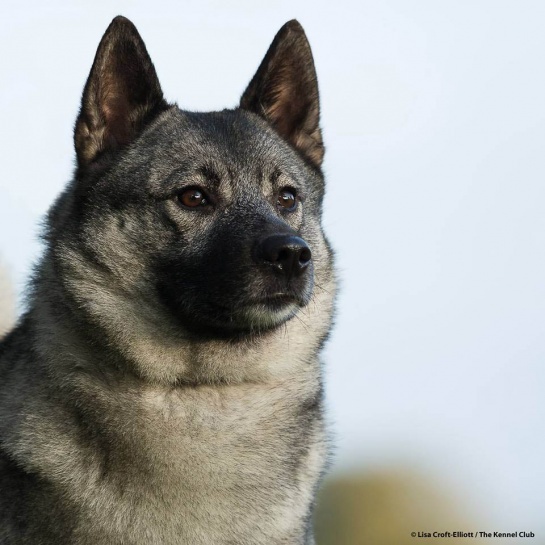 The last breed on our list is the Norwegian Elkhound, known for its ability to hunt this breed is great in colder weather. Known for its energy and active lifestyle this breed sports a double coat that keeps them warm and dry in winter conditions. If you are a person who loves to exercise even in the cold this dog will be right by your side as a great companion even in the coldest days. Like I said some dogs are just made to thrive in colder environments and the dogs on this list exemplify that idea amazingly. Though each of these breeds are good in cold weather they are still susceptible to hypothermia and frostbite so make sure not to just abandon them outside all day. Along with that if your dog didn't make the list it does not mean they are bad in cold weather these are just our picks for the best cold weather dog breeds.